Don’t Look At My Hole! Why aren’t there any shark puppeteers? 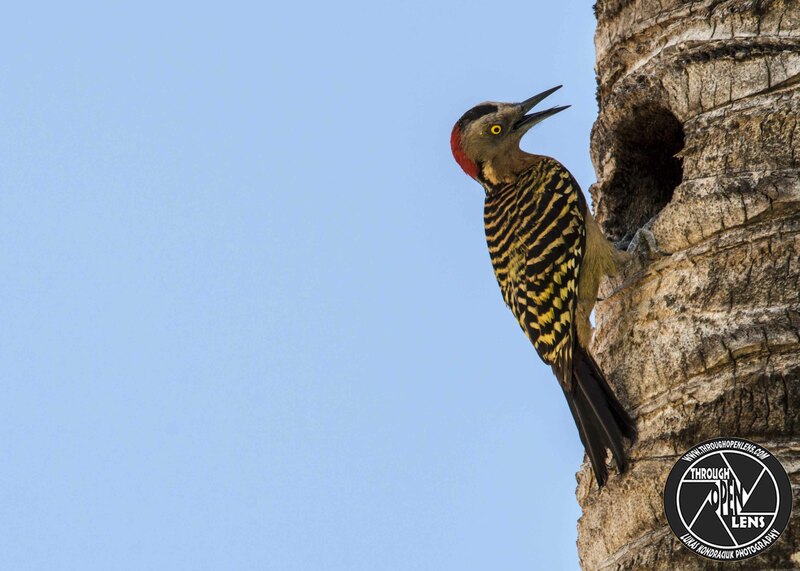 This entry was posted in art, Gallery, Photography, Wildlife and tagged amazing, animals, art, BIRD, chilling, d810, domincan wildlife, dominican bird, Dominican Republic, Dominican Republic punta cana, Don't Look At My Hole, fact, fun, hard rock, hard rock punta cana, Hispaniolan, Hispaniolan Woodpecker, Interesting Fact, joke, just pecking away, life, love joke, medium-sized woodpecker, Melanerpes striatus, model, Nature, Nikon, palm leaf, palm tree, peck, pecker, peckerhead, pecking, Photo, Photography, portrait, puppeteers joke, serve joke, shark joke, shark puppeteers joke, sky, Tamron, things are looking up, travel, tree, Wild, wildbird, Wildlife, Woodpecker. Bookmark the permalink.